Wanna know the exact position of an aircraft and be informed about the current flight status? Thanks to flight tracker apps you can easily track any flight from your smartphone, tablet or any other device: free, live and worldwide. Here are the best free flight tracker apps to monitor your flight and pinpoint the location of any airplane. 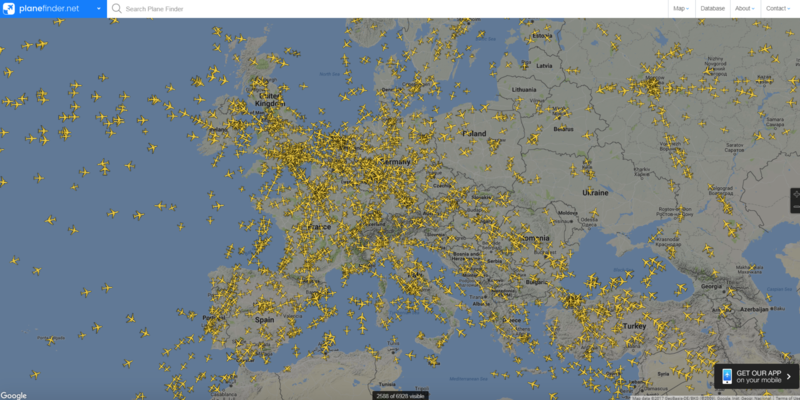 Flightradar24 allows you to track all flights live. You can monitor flights on the Flightradar24 website or with the free app, which is available for iOS and Android devices. With Flightradar24 you can check the real-time flight status of any airline and search a specific flight you want to track. The free flight tracker app also shows you interesting flight details – the exact flight position, flight route, infos about the airport, flight delays, cancellations and many more useful facts. Flightaware is one of the most largest flight trackers in the world. With the Flightaware live flight tracker you can monitor private and commercial aircrafts in the United States, Canada, Australia and worldwide. The free flight tracker provides services and data to track any flight and informs you about the current flight status, the exact flight position, weather infos, delays any many more useful flight details. You can track flights live and on the Flightaware website or download the free flight tracker app (available for iOS and Android). Radarbox24 is the ideal flight tracker for anyone who wants to track a flight live and very easy on the radar map. Just zoom in and click on an aircraft to see all the flight details and the exact flight route. Radarbox24 allows you to track flights live, worldwide and for free. The flight tracker app also provides you with details flight information like the current flight status, airport delays, cancellations, the flight position and many more useful facts. You can track flights for free on the Radarbox24 website or with the free iOS or Android-App. 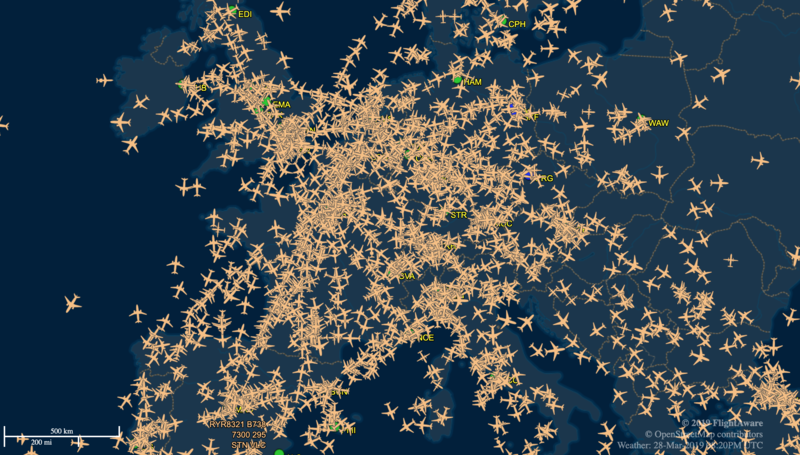 Plane Finder is a free online flight tracker which allows you to track international flights live on the map. You can track all flights very easy and get information about the current flight status of any airline. Play air traffic controller with Plane finder and be always up to date about airport delays, real-time flight status info as scheduled and actual departure and arrival time on your iOS or Android device. CasperFlights is a simple and user-friendly only flight tracker that allows you to track an aircraft in real-time on the map. The app provides up-to-date data like the current flight status and many more useful flight details. The flight tracker has an multi-language interface and supports five languages: English, German, Dutch, Italian and French.